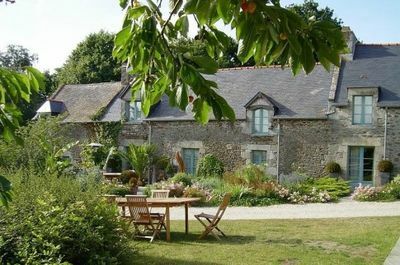 La Belle Noe is a small and confortable B&B situated in the French region of North Brittany. The house, built in the traditional style of the 19th c. has been recently restored without loss to its charm. Delicious breakfast. Recommended.